Need a vacation home for a large group? We have large vacation homes! Getting married? Awesome. Getting married while staying in one of our beachfront vacation homes. WOW! What's better after a round of golf than relaxing in a nice home on the beach? Big Family. Small Family. Extended Family. Our vacation homes are perfect for YOUR family. Beachfront! You got it! Between you and the water at most of our vacation homes? Nothing but sand! Most of our vacation homes have pools. Some are even covered! 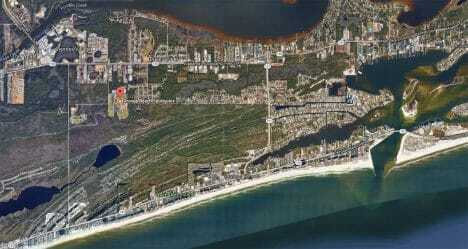 Really awesome, really big, Gulf Shores vacation homes right on the beach. Sun, Surf, and the Kiva Dunes Course! Accommodates up to 16 or rent both sides for up to 32. Pool, tennis, golf, & more. Looking for a Gulf Shores vacation home? Leasing Now. Really Big Orange Beach Vacation Homes in Gated Community! Three Brand New 10-12 Bedroom Orange Beach Vacation Homes. Big. Bold. Beautiful. Luxury at its best! 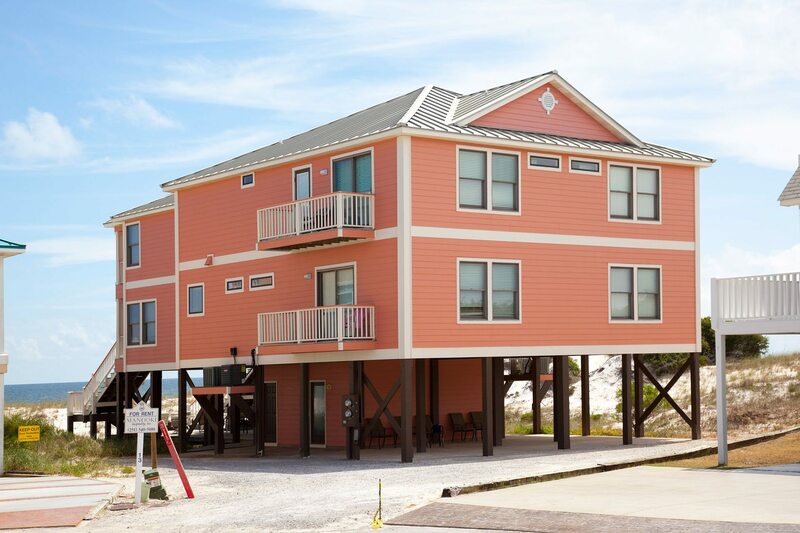 We have Gulf Shores Vacation Homes for All Sizes, and Situations! Our vacation homes are family friendly. They have the space families need to spread out. Whether you choose to stay in one of our properties in either Gulf Shores itself or in one of our new Orange Beach vacation homes, you and your family will relax, refresh, and recharge with all the amenities of your own home, and then some! 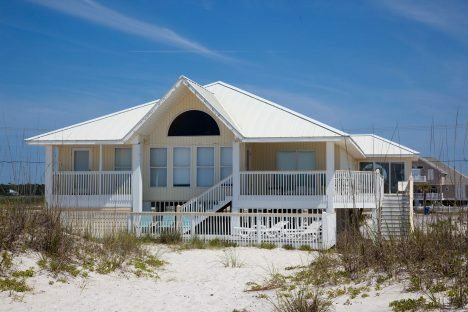 So if you need a vacation home in Gulf Shores that’s perfect for your family, let us know how we can help! Coming with lots of family? A bunch of friends? You need one (or more!) of our Gulf Shores vacation homes. We can handle groups of 10, 20, 50, or a hundred or more in multiple vacation homes conveniently located adjacent to one another. And located directly on the beach, of course. So if you have a large group, let us know how we can help! We love golf and we love golfers, and golfers love our Gulf Shores vacation homes. Conveniently located near all the Lower Alabama (LA) golf hotspots, our gulf coast beach vacation homes are almost all right on the water, and have nothing between you and the Gulf but sugary sand beach! Ready for the perfect Gulf golf trip? Let us know how we can help! Are you a snowbird flying south for the winter to escape the cold of some northern clime? We have special discounts as well as custom arrangements that we make especially for our long term winter snowbird visitors. 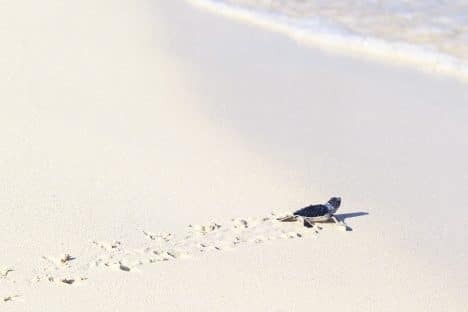 So if you are a snowbird looking for a place to roost for the winter, you definitely need to contact us about our vacation homes in both Orange Beach and Gulf Shores. We look forward to hosting you! Flying south for the winter? Let us know how we can help! What’s New at On Gulf Shores? 2017 SEC Women’s Soccer Championship back at Orange Beach! Beach house anyone? Sea Turtle Nesting Time Gulf Shores. Be aware. Save our friends! Call us at 251.732.4020 or contact a leasing agent online to book your stay!